complete & thorough evaluation of the problem. do their own testing & scope of work. 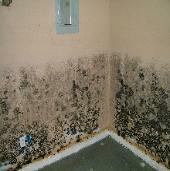 aware of the effects of mold on health. enemies; no predators attack mold. not do the trick either. and in your overall health long term.